Do you need extra money for Christmas or for that vacation that you are dreaming about? Do you just want to have a little extra spending cash? Then, we have the job for you! 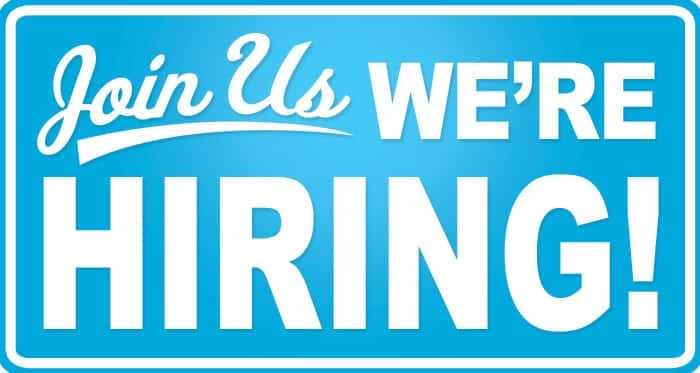 Blue River Cleaning is seeking professional, responsible, and highly motivated individuals to join our team. These jobs are a perfect fit for those looking to moonlight! Sweeping and mopping hard surface floors, etc.